RIVERBED AND DESKTONE WITH OPENSTACK- Good stuff! 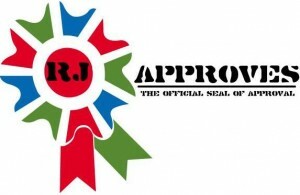 | RJ Approves This Message! 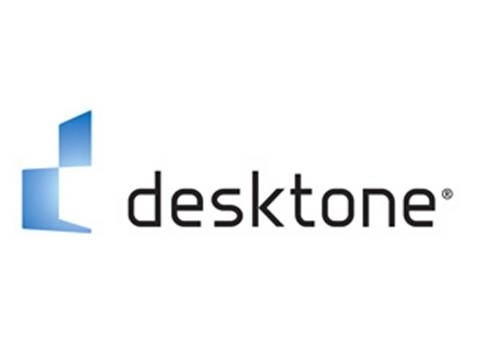 RIVERBED AND DESKTONE WITH OPENSTACK- Good stuff! These two seem pretty cool stuff. While Desktone uses its own proprietary technology to do desktop virtualization, Riverbed uses intelligent packet analysis to only send differences across WAN. It’s smart enough to pick differences between multiple protocols as well.